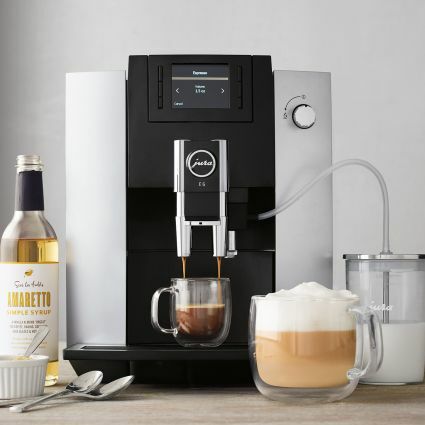 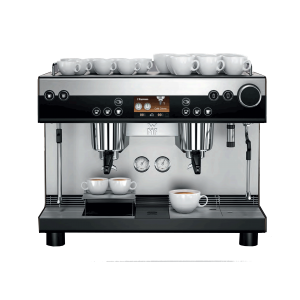 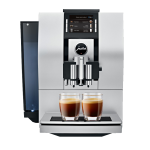 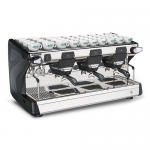 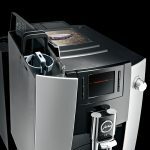 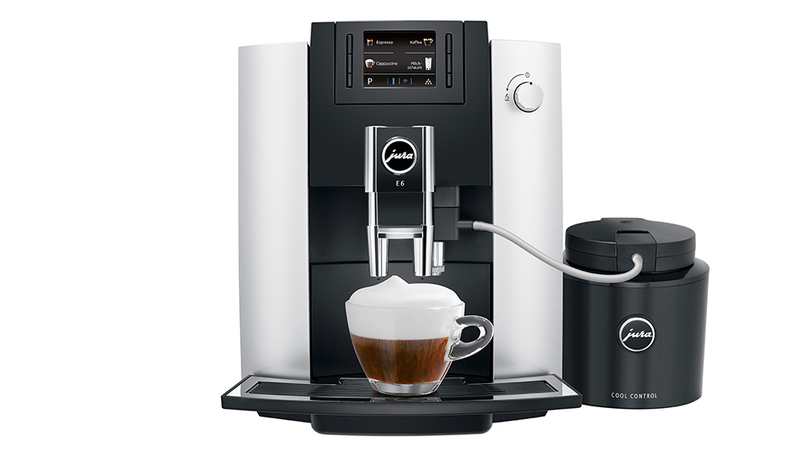 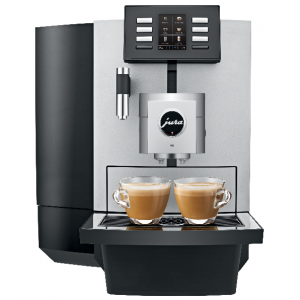 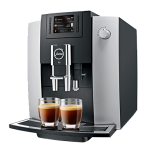 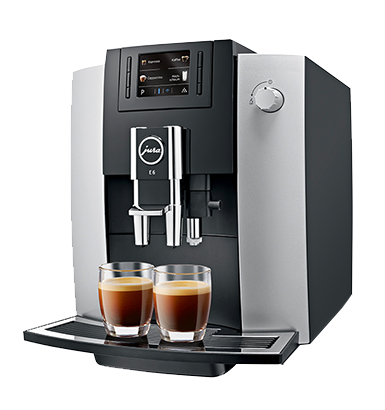 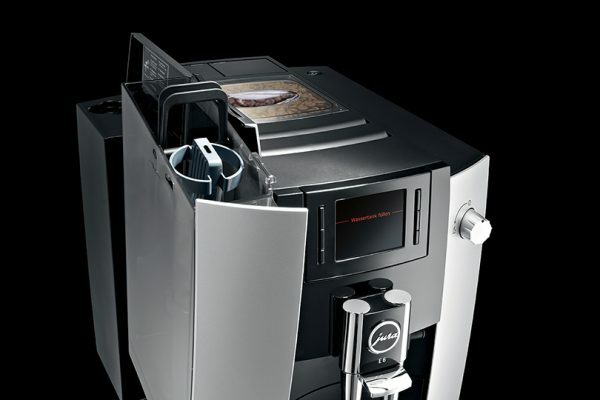 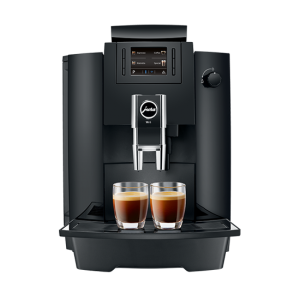 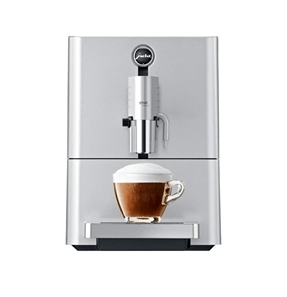 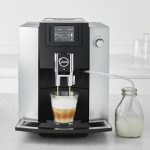 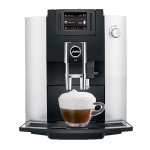 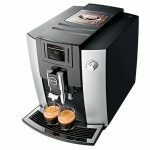 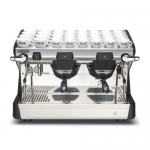 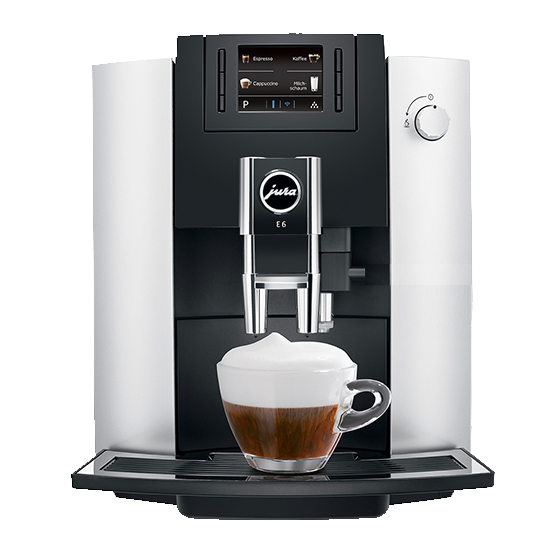 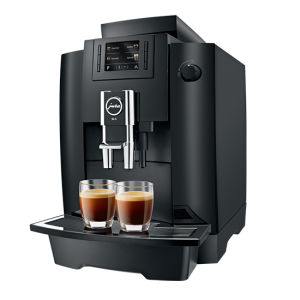 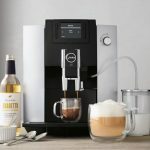 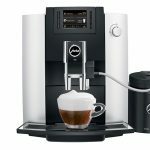 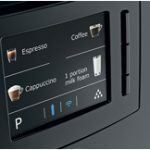 JURA’s new E line is revolutionising the enjoyment of coffee in every aspect. 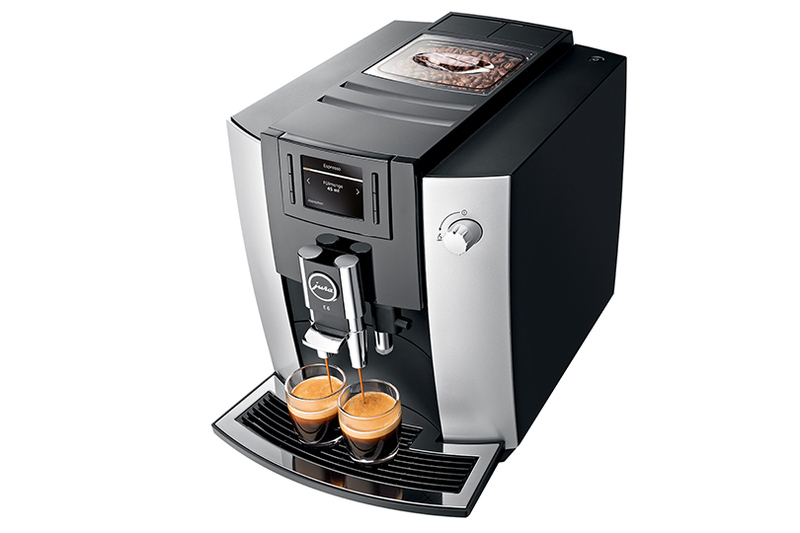 The espresso brewing process has been 100 % perfected. 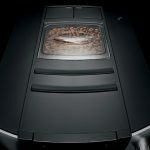 The Pulse Extraction Process (P.E.P.©) is the only process of its kind in the world. 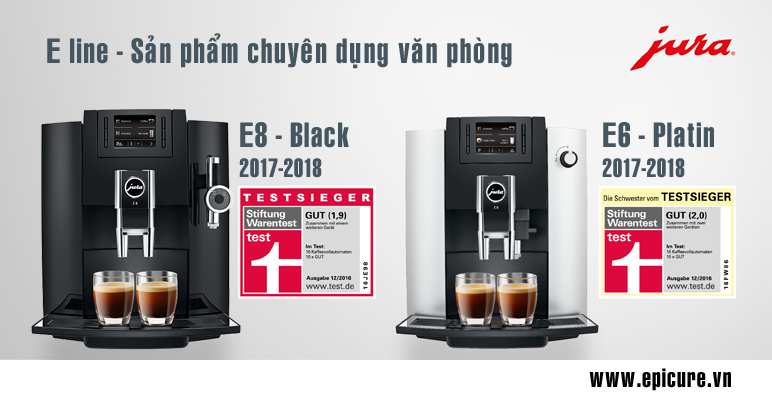 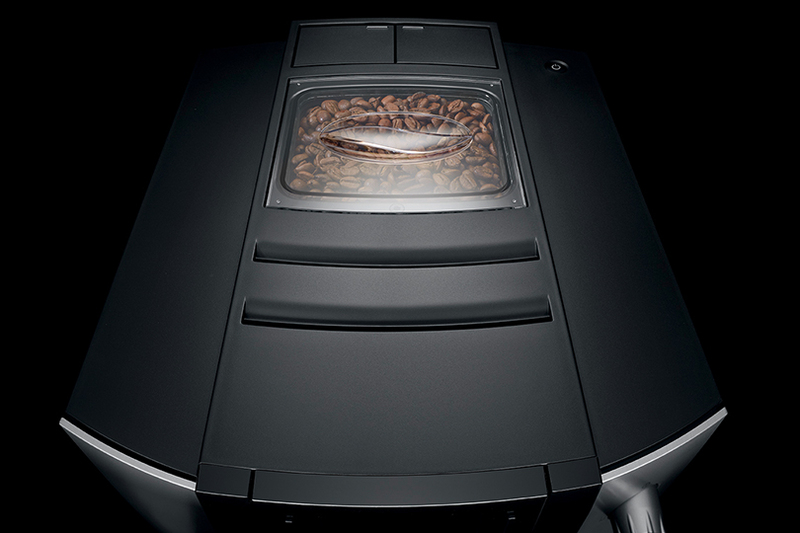 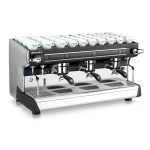 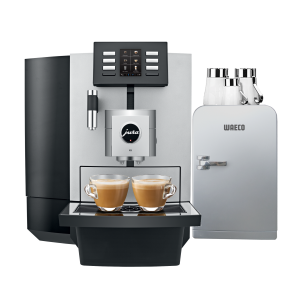 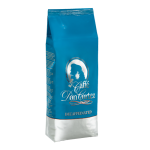 It optimises the extraction time and guarantees the very best aroma even for short speciality coffees. 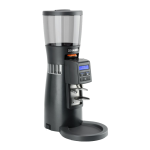 The CLARIS Smart Filter provides water of perfect quality for the best possible flavour. 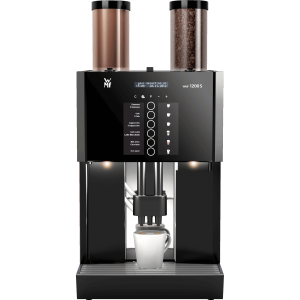 Filter usage has never been easier because the Intelligent Water System (I.W.S.®) automatically detects the filter presence. 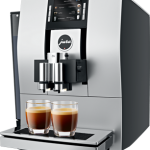 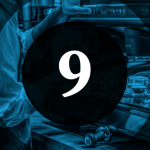 Pulse Extraction Process (P.E.P.©) optimises extraction time to guarantee professional quality, barista-style coffee. 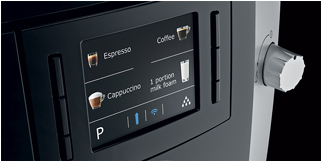 The Intelligent Water System (I.W.S.®) automatically detects the filter while the CLARIS Smart ensures perfect water quality. 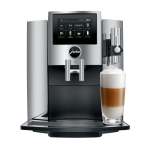 Drinks: coffee, latte, cappuccino, espresso…. 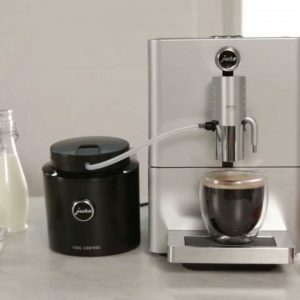 Accessories: 1 milk tube, 1 water filter, 2 pcs cleaning tablets.